March 8, 2014 July 11, 2015 Posted in Decor. 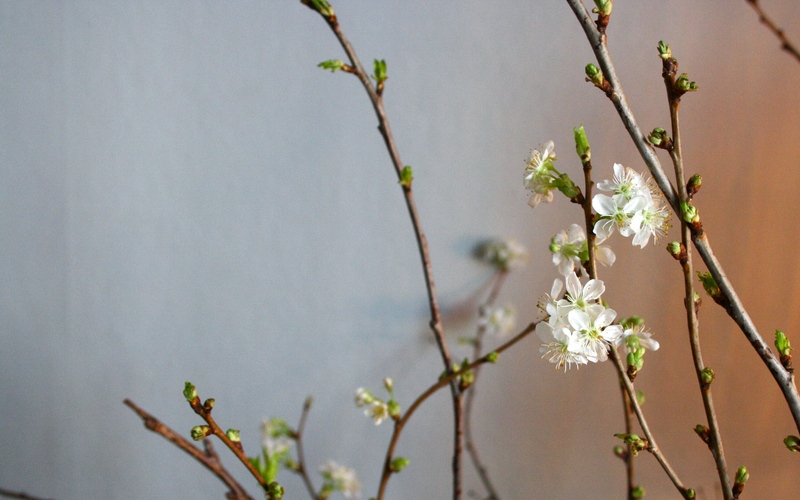 Cherry’s branches are definitely sign of an upcoming spring. I bought these branches about a week ago and they are still going strong. 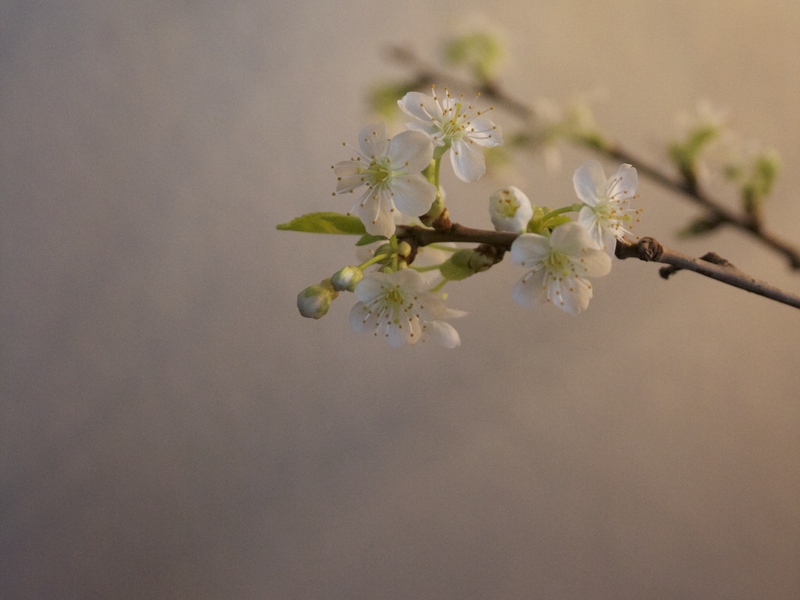 At first there were no signs of flowers, but now they are blooming. It would be so cool to see Hanami in Tokyo some day.